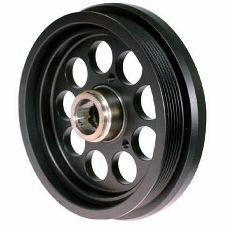 We stock Harmonic Balancer parts for most Hummer models, including H2, H3, H3T. 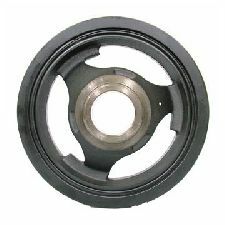 The purpose of an harmonic balancer is to absorb crankshaft vibrations. Harmonic balancers are typically constructed in three pieces. 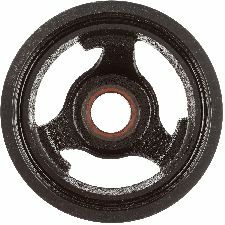 The first piece is often called a hub. It bolts to directly to the crankshaft. 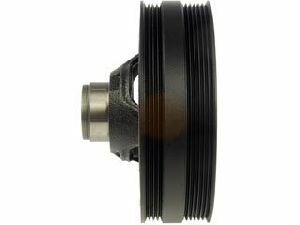 The hub is surrounded by rubber or fluid which dampens crankshaft vibrations. The outside layer is metal which has grooves on it for the belt. 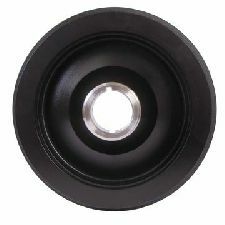 Over time the rubber and/or fluid layer deteriorate causing the outer pulley to shift forward. This causes belt miss alignment and can ultimately result in crankshaft failure. 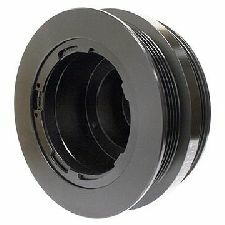 When the harmonic balancer is broken, it must be replaced. ATP Harmonic Balancers fit and function just like the original part restoring the engine to normal operation.